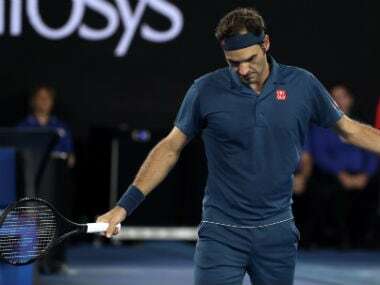 And when it was time to respond to Tsitsipas’ clutch play as Federer faced a break point of his own, he conceded the only break of the match through – you guessed it – a routine forehand error. 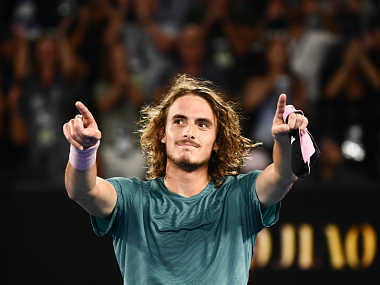 Stefanos Tsitsipas had just taken on the great Roger Federer at one of the Swiss’ favourites venues, at one of his favourite Grand Slams, in a match that pushed physical and creative limits and come out on top. 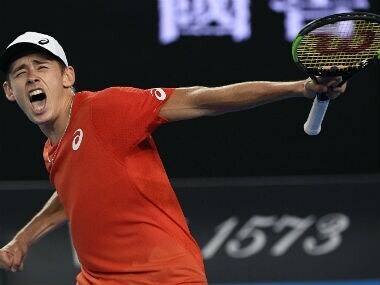 The 19-year-old Australian number one De Minaur went to primary school in Spain, has a Spanish mother and an Uruguayan father. He speaks fluent Spanish. 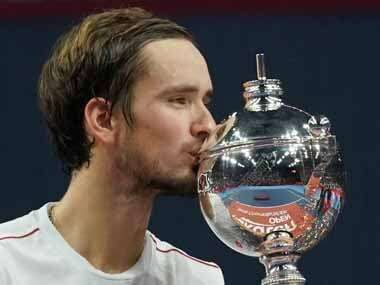 Daniil Medvedev got in the way of 'destiny' as he upstaged local favourite Kei Nishikori to win the Japan Open, despite being ranked several places below his opponent. 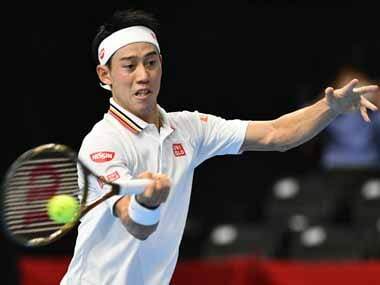 Local favourite Kei Nishikori stormed into the Japan Open finals by comprehensively beating Stefanos Tsitsipas 6-3, 6-3. Germany's Zverev came from a set down to complete a 6-7(3), 7-5, 10-7 over Anderson as the Europeans successfully defended the title won in Prague last year. 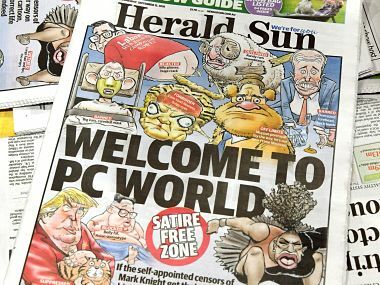 Mark Knight's caricature showed a butch and fat-lipped Serena Williams jumping up and down on her broken racquet, having spat out a dummy. 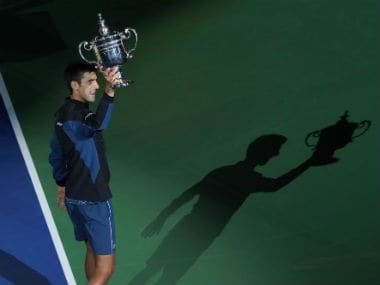 American players rely largely on big-stroke tennis for winners, and are unable to construct points — taking away, thus, from an all-round game. 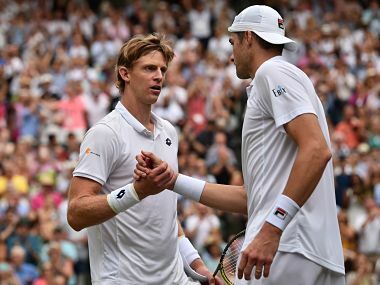 Kevin Anderson became the first South African man in 97 years to reach the Wimbledon final after downing John Isner in the second longest Grand Slam singles match ever played.